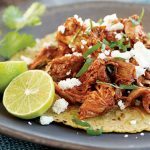 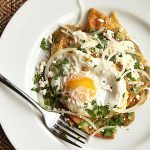 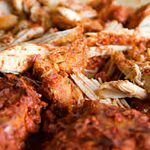 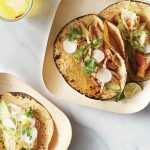 This recipe was inspired by the tableside version prepared at the popular restaurant chain, Rosa Mexicano. 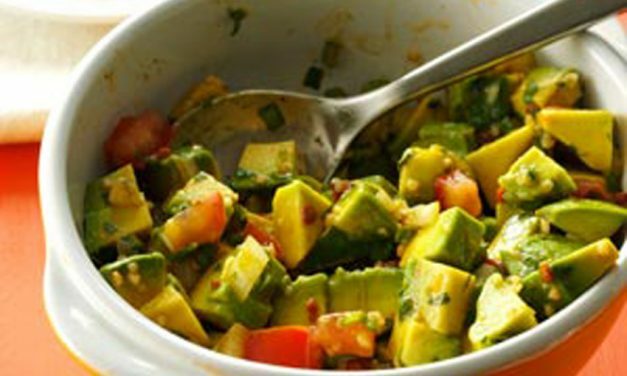 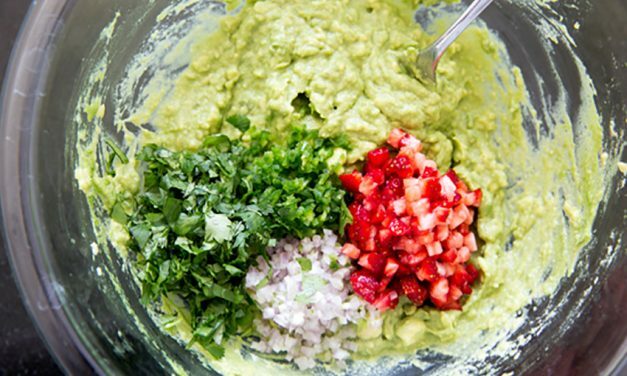 In a large bowl, combine 3 tablespoons cilantro, 2 tablespoons onion, peppers, garlic and salt; mash together with a fork. 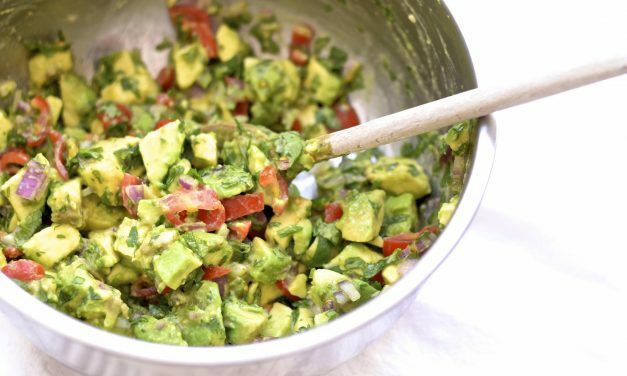 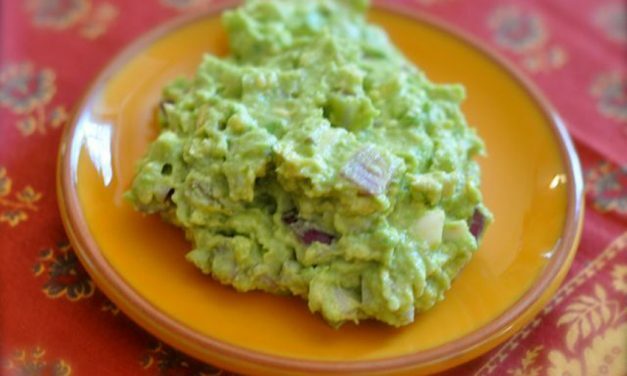 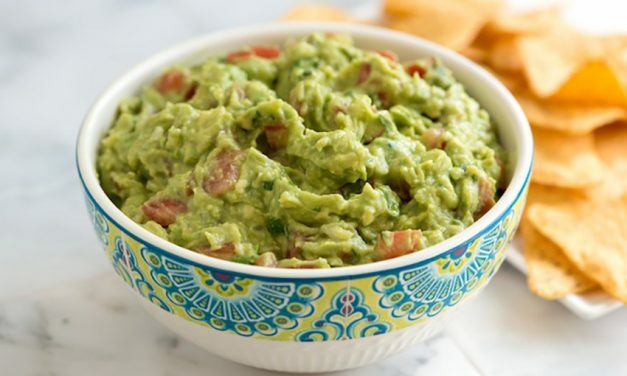 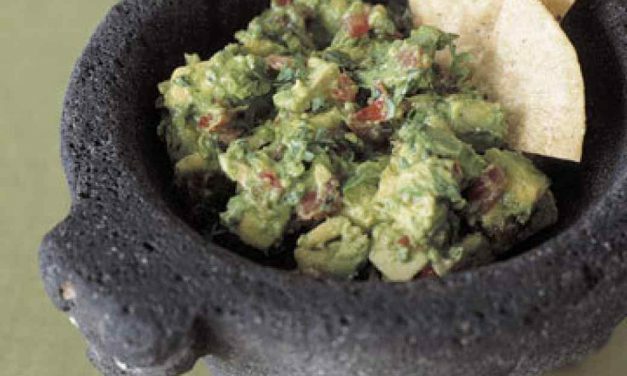 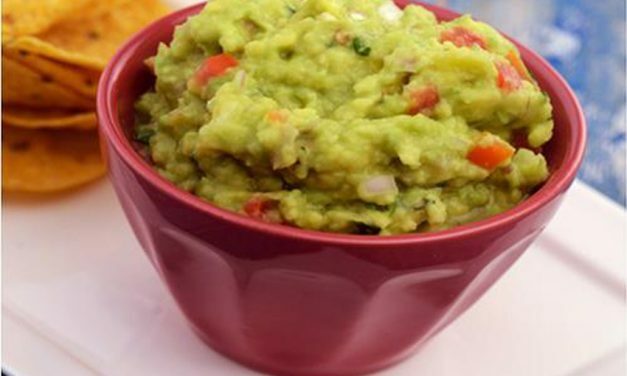 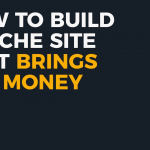 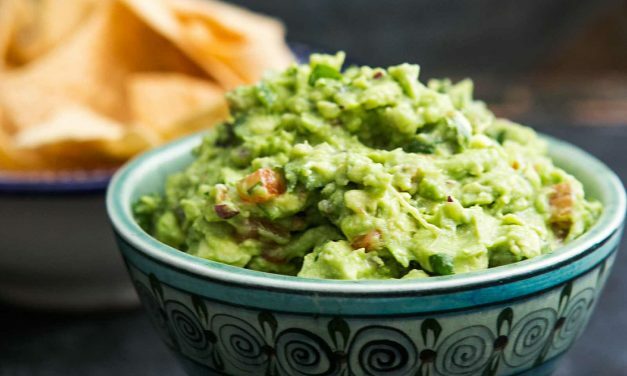 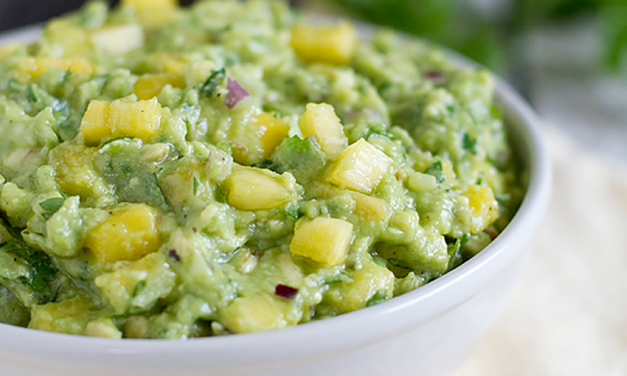 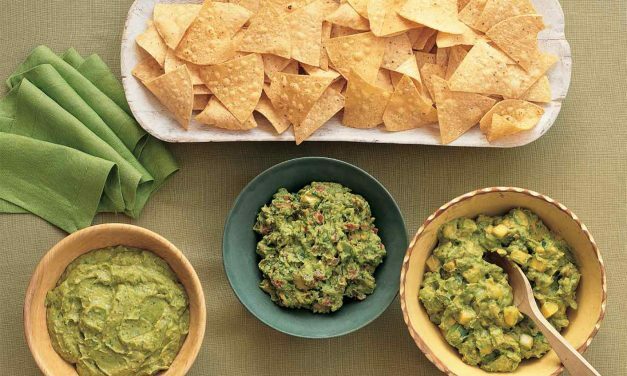 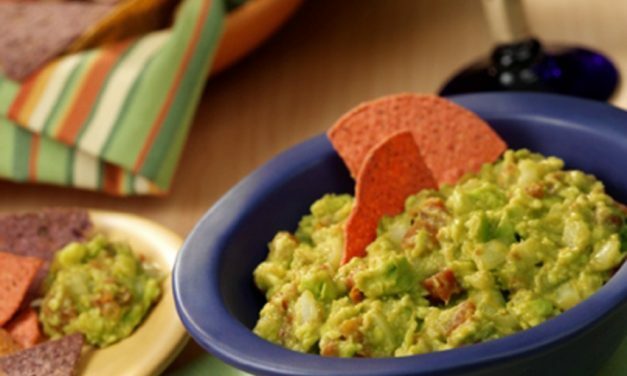 Make guacamole just like Chipotle Mexican Grill does at home, its so easy to do.